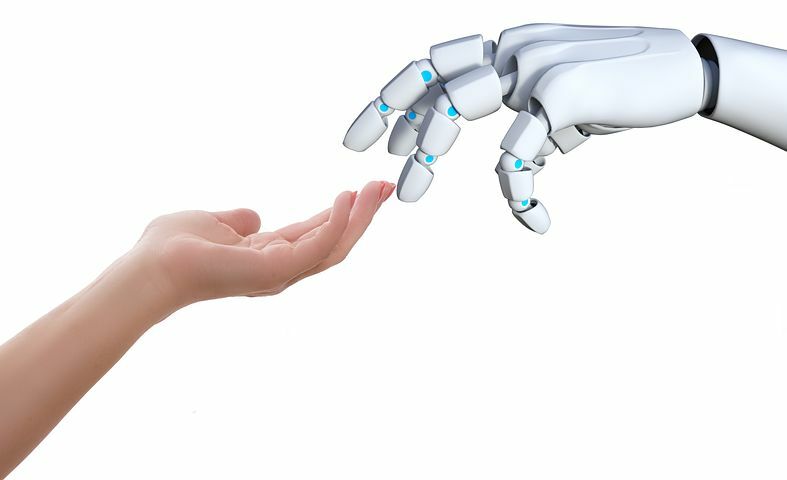 Electronic personhood would apply to robots that have the capacity to learn through experience and interaction, and also the ability to adapt their behavior and actions to their environment. The idea is to help sort out who’s legally responsible if a robot injures a person or destroys property. The manufacturer? The programmer? Or the robot itself? The “personhood” provision would not allow the robots to vote or give them the right to own property. The legal status is more like a corporation, which can be held liable for negligence or actual harm to others or the environment. It would allow the robot to “own” an insurance policy that would cover any potential damage it might cause. Do you think this is a bad idea? If you do, you’re not alone. Recently, 156 experts in robotics signed an open letter to the European Commission expressing their concerns about the proposal. They worry that granting personhood to robots sets the wrong incentives for manufacturers, who would be absolved of responsibility for the actions of their newly-created legal entities. There is talk about a different kind of personhood for robots and intelligent machines, but that status hasn’t been thought through yet, and in any case, today’s intelligent machines probably aren’t smart enough to merit special status—yet. Interestingly, the robotics experts think that autonomous legal status for robots is in our future; there is, after all, no reason to think that an aware mind must be strictly limited to organic beings. If an artificial being can pass the same language and behavioral tests as a human, then it will be time to think about a presumption of legal status. 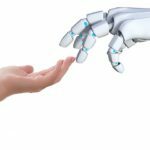 The European initiative may be ahead of its time, but it indicates that the day of us working and living alongside thinking, intelligent machines is not far off.